Different groups of grandmothers are located in the Western Uganda. Members are engaged in Hand-Crafts making as away of transferring skills to the next generation and earning an income. However, these grand mothers need to be supported socially and economically to enhance their well-being and to be able to meet their basic needs.  Policy Education Research Rights and Support (PERRAS UK) aims to promote policy education and research for sustainable development and knowledge empowerment, and awareness on people’s human rights, responsibilities and implementation of laws and policies among others. we..
Policy Education Research Rights and Support (PERRAS UK) is a UK based charity with community projects in Uganda and Kenya. The main objective of PERRAS UK is to promote policy education and research for sustainable development and knowledge empowerment, and increase awareness through research, writing and policy education through collaborative strategies for change. To promote policy education and research for sustainable development and knowledge empowerment. To promote awareness on people’s human rights, responsibilities and implementation of laws and policies. To promote economic empowerment for sustainable development for the communities. To promote the rights and socio- economic empowerment of Persons with Disabilities in the UK and elsewhere. To alleviate poverty through environmental sustainable development Initiatives. To promote Women and Girl’s rights against domestic and sexual a abuse.